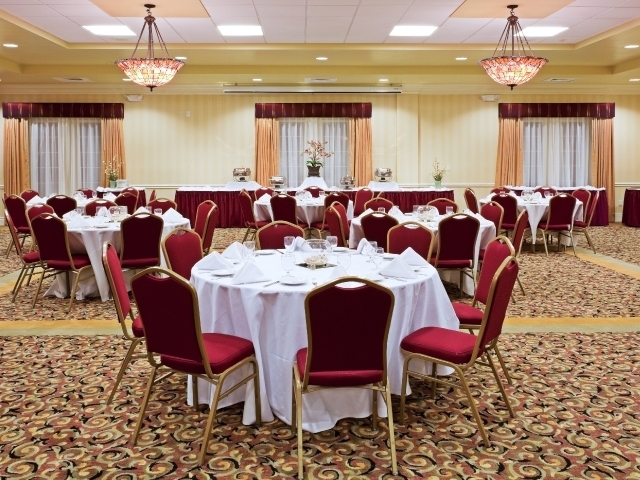 The Duval Ballroom and Conference Center can accommodate up to 250 guests in comfort. 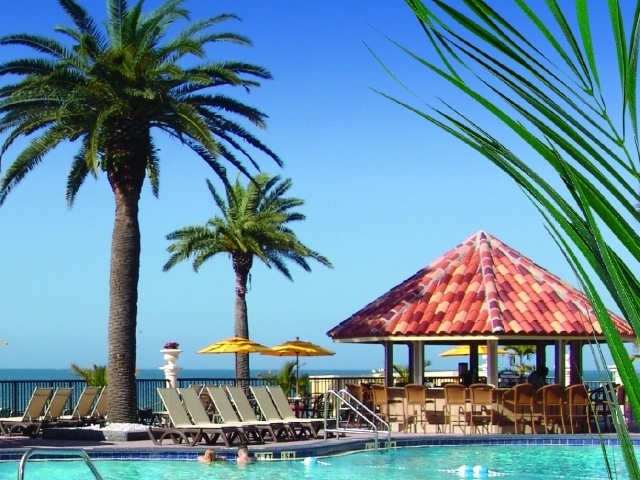 Located in the heart of Clearwater Beach, directly on the Gulf of Mexico. Offering well-appointed guest room and suites wtih private balconies offering views of the Island of Cleawater Beach or the Gulf of Mexico at an affordable price. 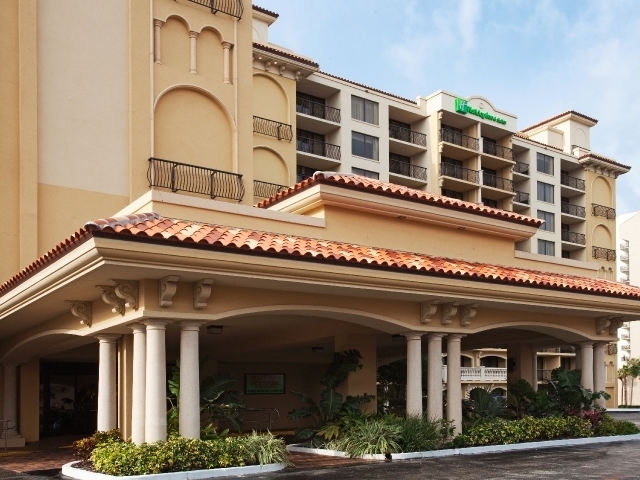 Amenities include an outdoor swimming pool, on-site restaurant, gift shop, coffee house, Tiki Bar and complimentary wireless Internet access. The only thing you won't find here is a reason to leave.